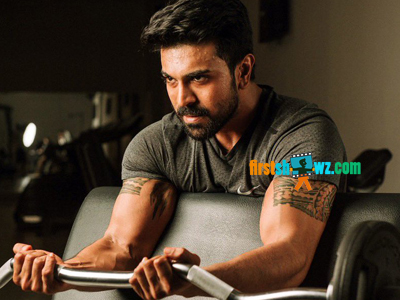 Rakesh Udiyar is the Ram Charan's fitness coach and he had helped in the actor's physical transformation. The actor's diet is planned between 8 am and 6 pm only. At 8AM, Ram Charan takes Badam Milk, Oats, and Eggs followed by a Vegetable Soup at 11.20 AM, and at 1.30 PM, he takes 200 gms Chicken, 3/4 cup Brown Rice and a big cup consisting mixed green salad, 1/4 Avacado and a bowl full of grains. If the actor is hungry, he is allowed to take have veggies or snacks as food. He must fast and is not allowed to eat or drink for the other 12 hours.